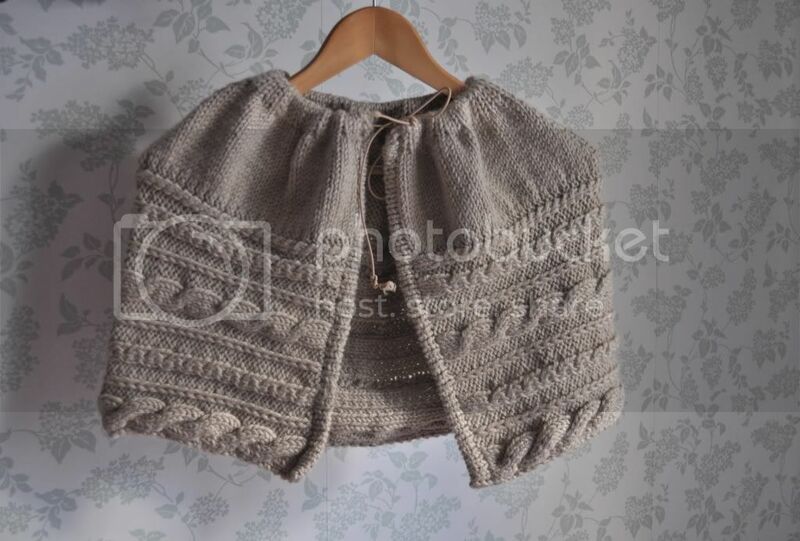 Cape in the colour of sand! 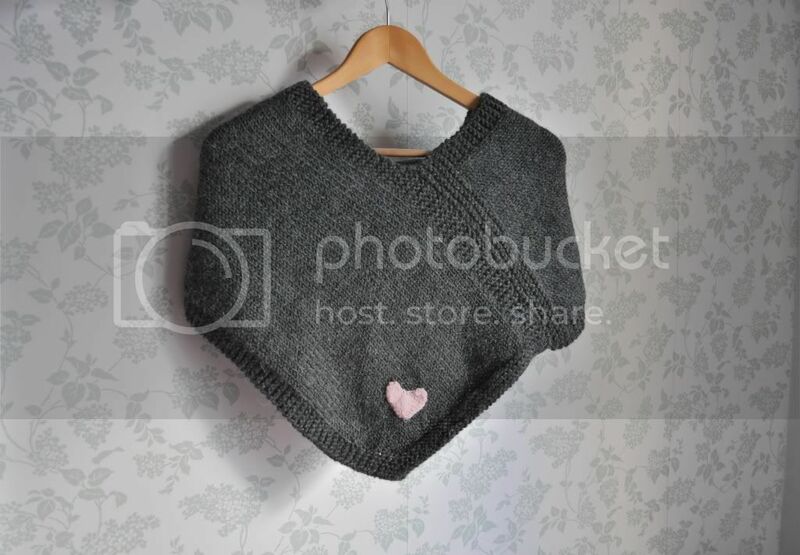 Grey cape/warmer, with a pink crocheted tiny little heart in the front! 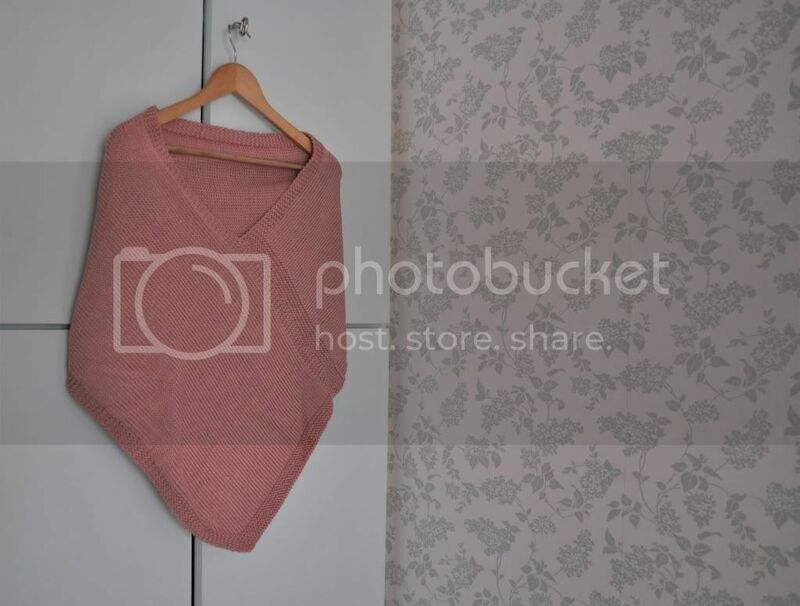 And another one, in soft pink! Do not hesitate to contact me for further details!Comment or email me for the prices!! Bow ties, scarfs, snoods and bonnets! images are not to be used elsewhere without credit. 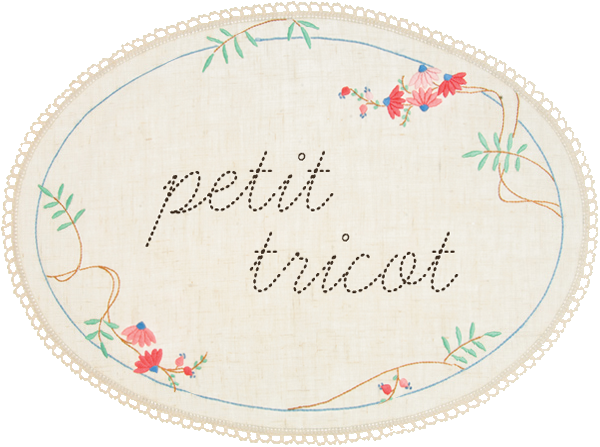 all content © petit tricot 2013.